So how do you intice people to get involved with brands? Well you could chain them to a chair and force them to do it. But a better way is through free sample promotions which is what M&M’s are doing. They are voting a new flavor: either honey, coffee or chili nut. Yes there is a flavor that has chili peppers in it. The good news is that by voting you get a coupon for a free bag of normal M&M’s as thanks. 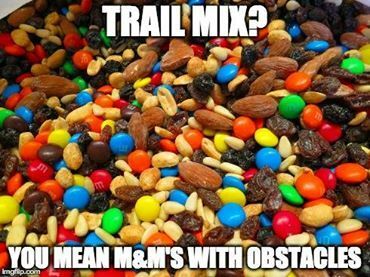 Chili nut and chocolate M&M’s… some people just want to watch the world burn. While the first 50,000 spots last!